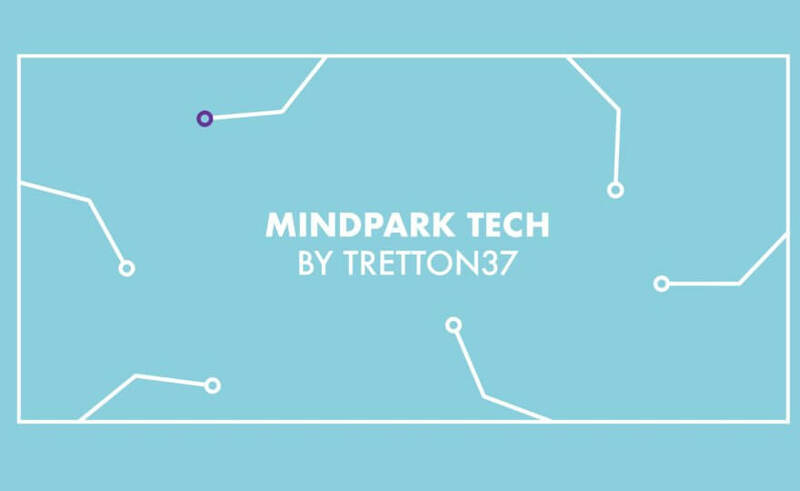 MINDPARK TECH is a series of events organized by people within the technology sphere, coordinated by Mindpark. The tech sector in Helsingborg is huge comparing to the size of the city and we all believe that we are stronger together. By creating a tech network in this city we hope that we can get all the good stuff out of it and reach a larger audience. As it says “Sharing is Caring”! Therefore the events are free of charge for the attendees. The specialist in the areas connected to tech knows what their audience needs, therefore they are the organizers themselves. Examples of events organized under this name can be a lecture, mini hackathons, after work for tech people, programming sessions, etc. Just pick an event further down! 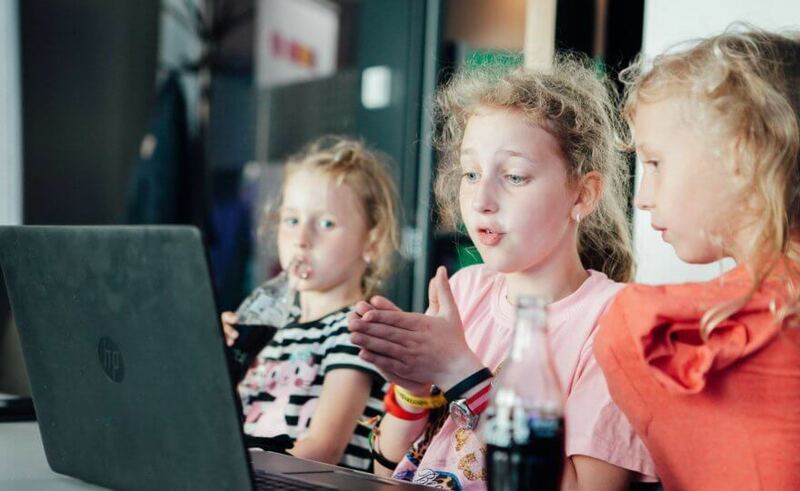 Before you go, did you know that Coderdojo takes place at Mindpark? Their aim is to introduce programming to young minds.